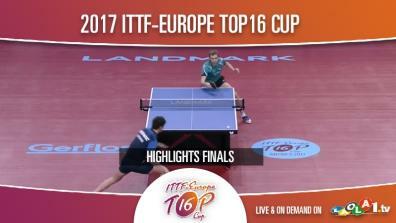 All matches LIVE and On Demand! 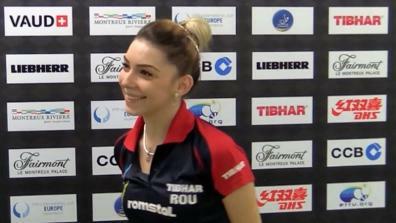 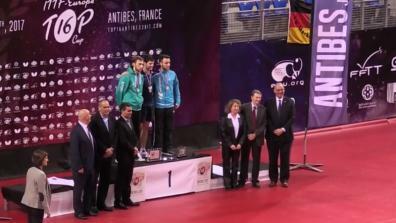 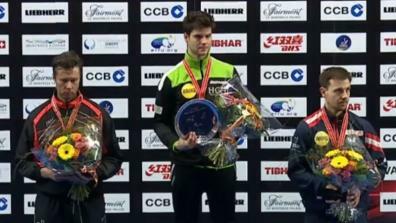 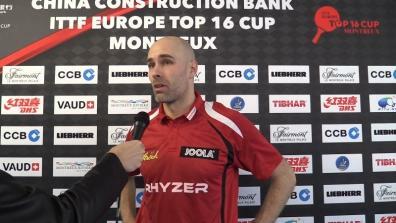 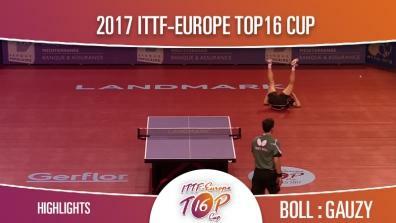 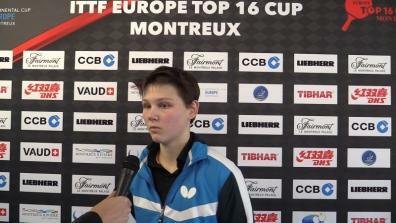 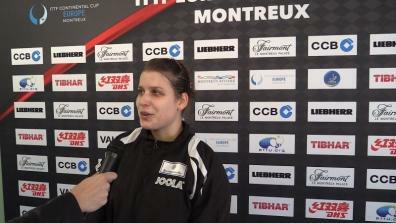 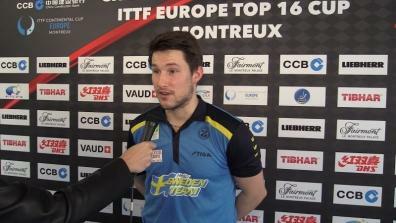 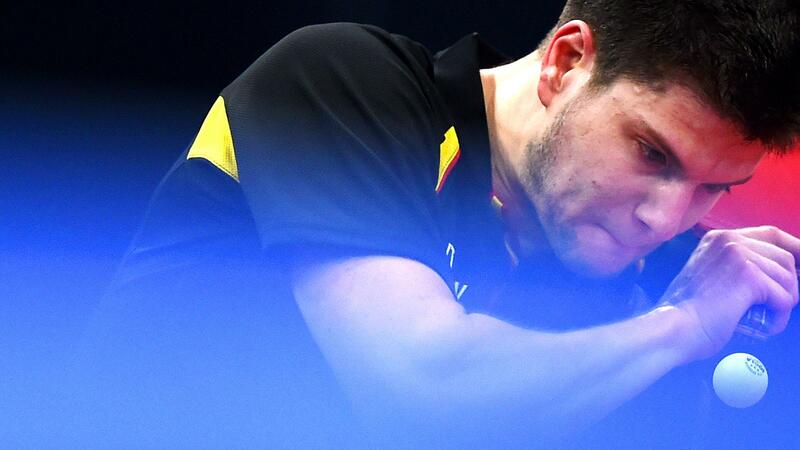 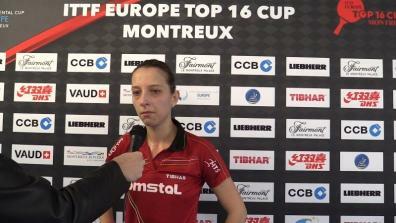 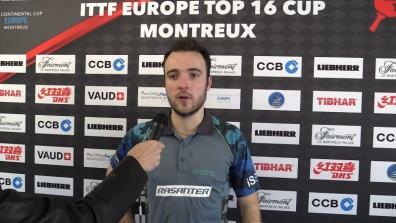 All interviews of the China Construction Bank 2019 ITTF Europe Top-16 Cup. 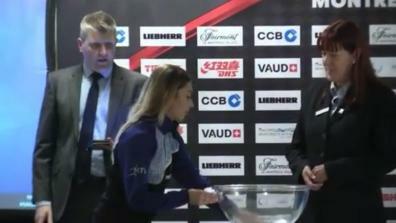 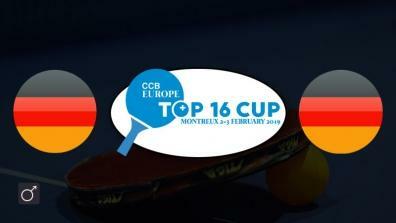 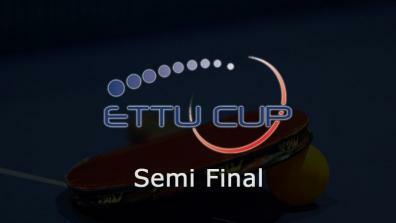 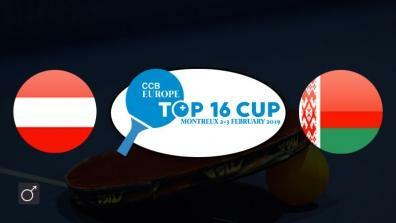 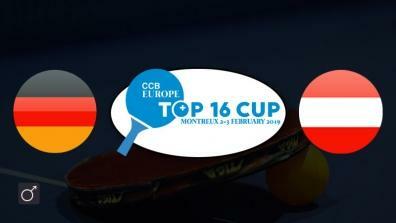 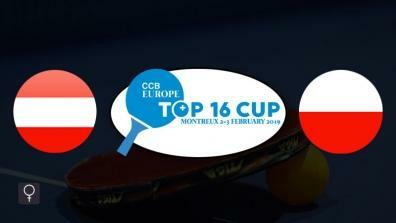 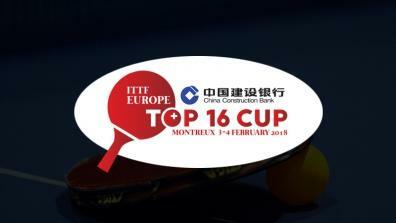 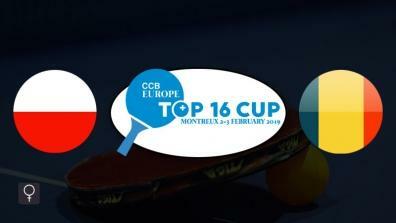 Specials of the China Construction Bank 2019 ITTF Europe Top-16 Cup. 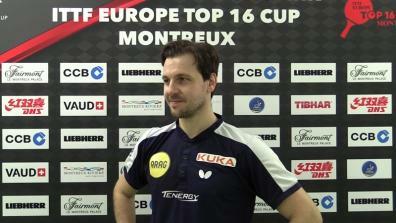 Outstanding backhand from Dima Ovtcharov!